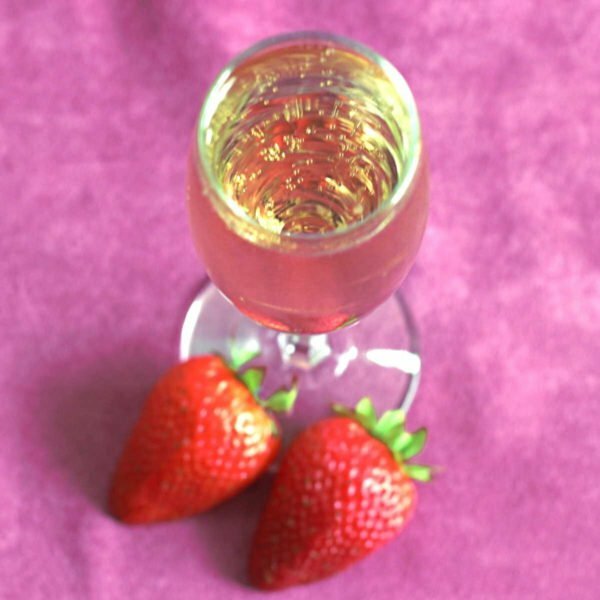 Champagne cocktails are tasty, fizzy and easy to love, and they transform leftover or cheap champagne into something wonderful. 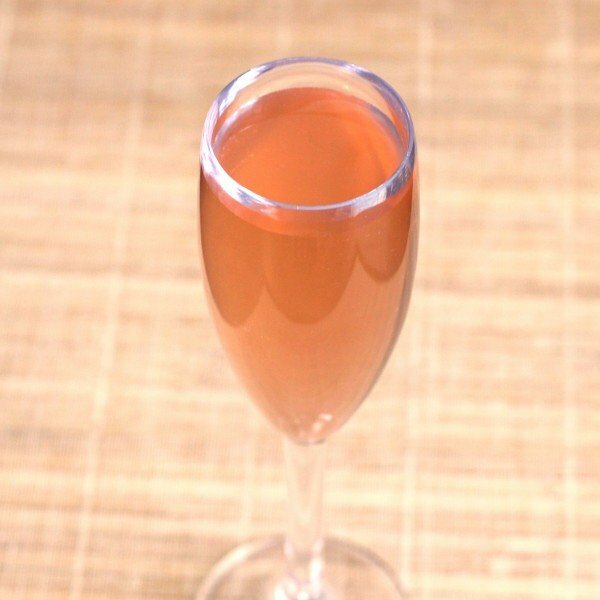 These are great for New Years or anytime you’re wanting champagne with a little more kick. If you’re planning a party around these cocktails, you might need some nibbles. Of course there’s the classic champagne and caviar pairing, but I personally prefer goat cheese or a good wheel of manchego. You could also make Smoked Salmon Crostini, which is savory with dill and lemon. Or how about Mushroom & Gruyere Bruschetta which is warm and cheesy, with mushrooms, garlic, and thyme? Some of these, you can actually order on a plane. For example, the recipes that are just champagne with some fruit juice. But if you’re traveling and you’d like to have something really nice, check out this Carry-On Cocktails Kit for the Champagne Cocktail, featuring elderflower syrup. If you need a new set of champagne flutes, take a look at these beautiful hand-blown crystal glasses by Bella Vino. I love the distinctive styling on these, with that sharp sloping at the bottom. 1. 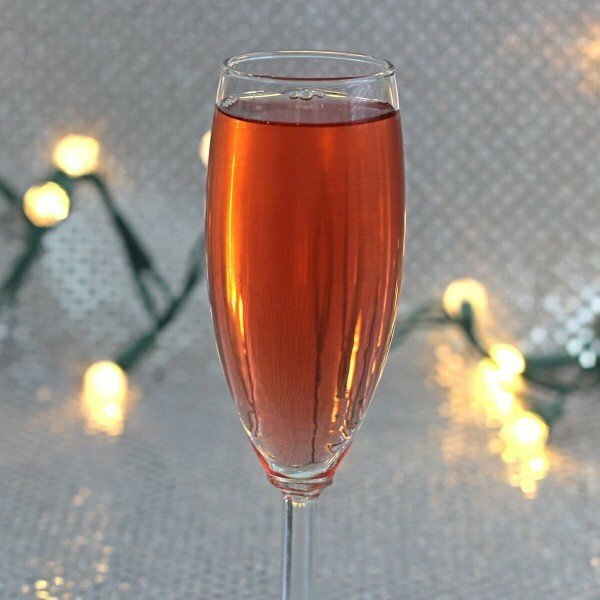 Poinsettia: Champagne meets cranberry juice, along with a touch of Cointreau. 2. Caribou Martini: Coffee-flavored vodka blends roasted, bitter notes with the light fruity flavors of champagne. 3. Ab-Fab Cocktail (Stoli-Bolli): Just Bollinger paired with Stolichnaya vodka for extra kick. 4. San Remo: Triple sec, mandarin liqueur, and grapefruit juice. Use white grapefruit juice if you want it tart and refreshing, or pink grapefruit juice if you want it a little sweeter. 5. 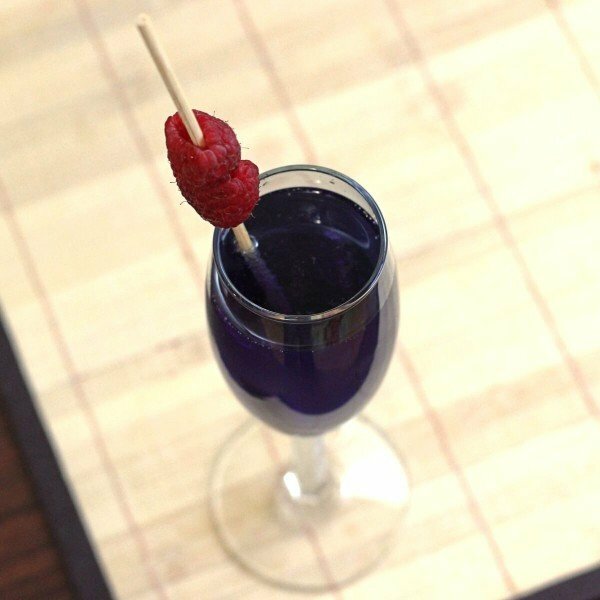 The Volcano: Raspberry and blue Curacao liqueurs add delicious sweet and tart flavors to champagne. 6. 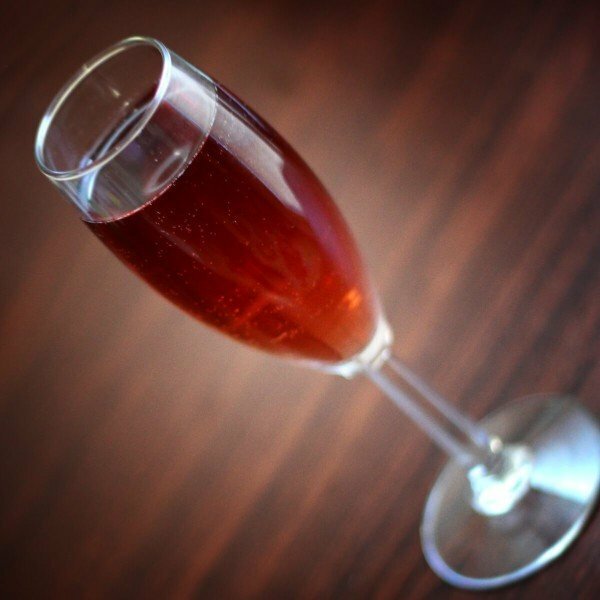 Kir Royale: Creme de cassis (blackcurrant) with champagne, with a recipe that calls for you to decide your own ratio of ingredients. 7. 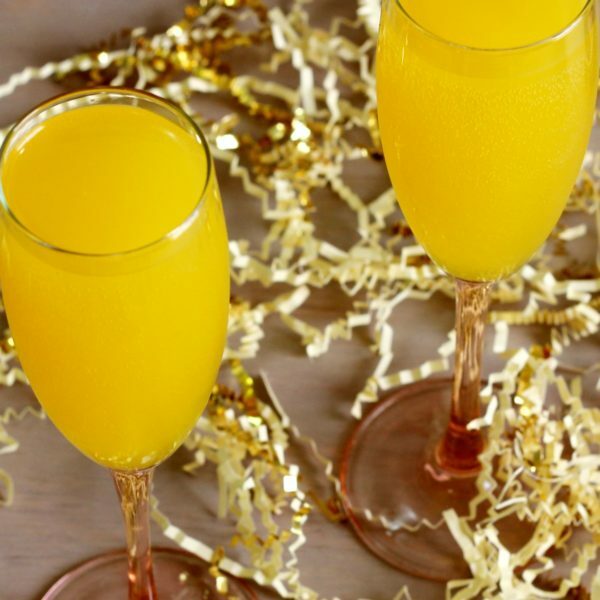 Mimosa: Possibly the best known of the champagne cocktails. 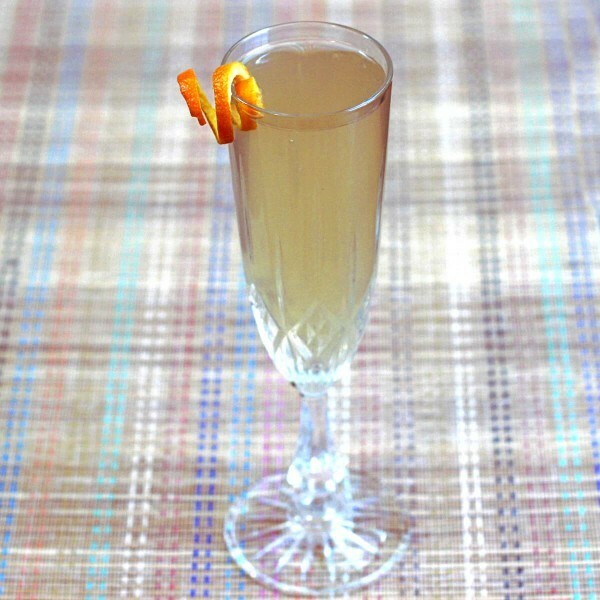 This classic recipe uses a touch of triple sec along with the champagne and orange juice. 8. 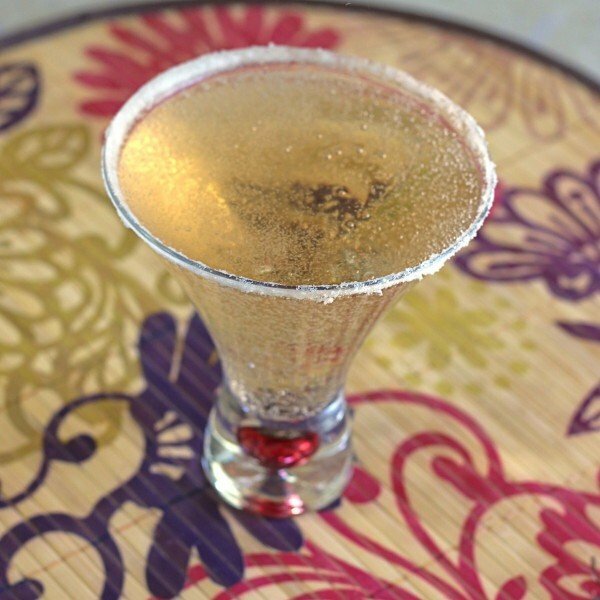 Bellini: White peach puree with Prosecco, plus any raspberry or cherry fruit or juice you want to add. There’s also a delicious version you can make with all canned fruits. 9. 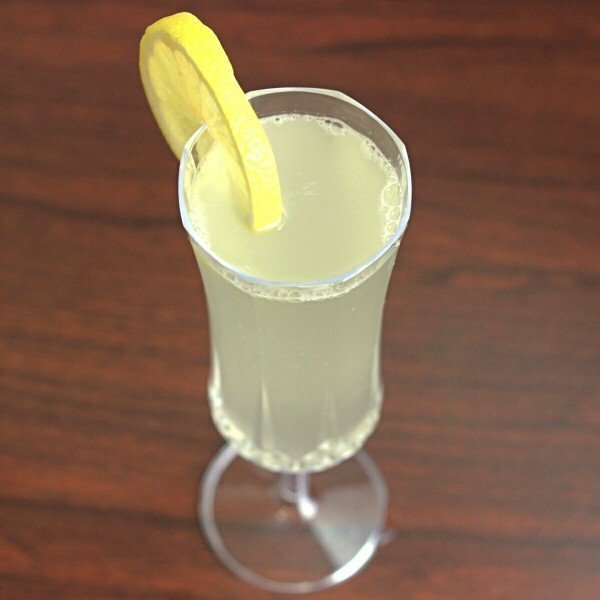 French 75: Blends champagne with gin and lemon for one heck of a kick, and also lots of refreshing citrus notes. 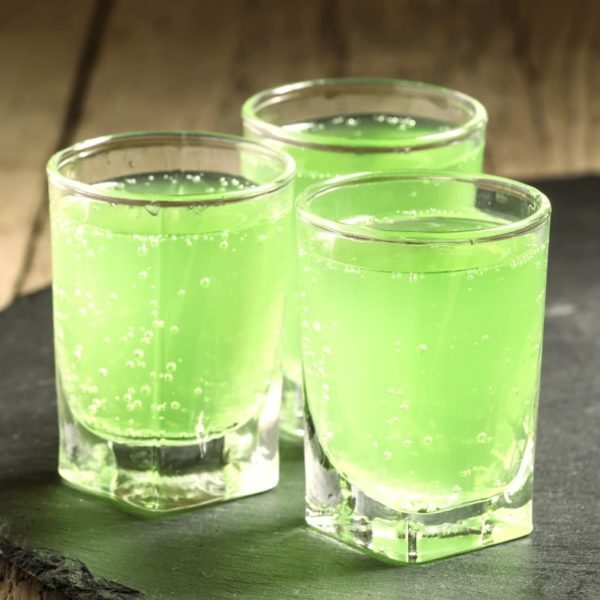 Note that people tend to love or hate this drink, so it’s not for everyone. 10. Melon Mimosa: Dump the orange ingredients from the Mimosa and add Midori instead. My personal favorite is Poinsettia. I love this drink. It makes me refresh whenever i take it.